Newstripe’s AeroVent® 3X is the big brother to the AeroVent® 1X aerosol can disposal system single can. 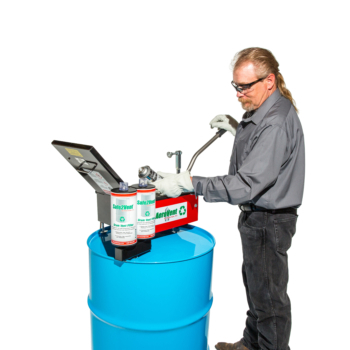 It processes up to three cans at a time making it the fastest manual aerosol can recycling machine available. 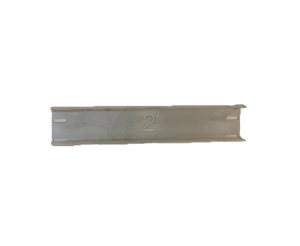 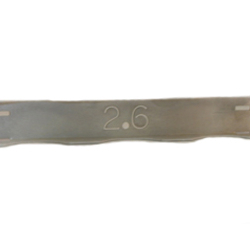 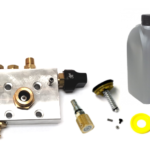 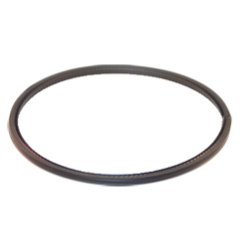 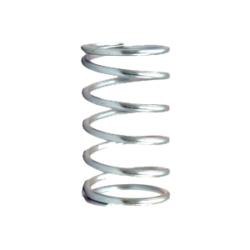 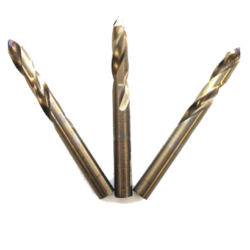 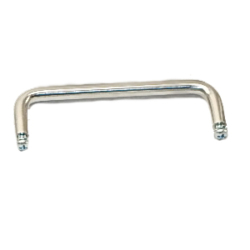 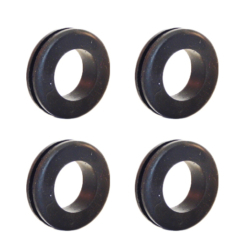 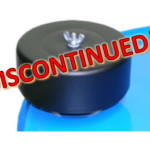 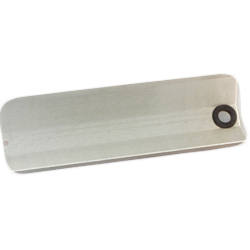 It quickly punctures and drains multiple cans reducing the cost of hazardous waste disposal. 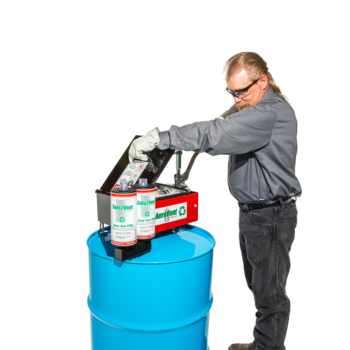 Plus, it is 50 state compliant and is the safest, most efficient product available. 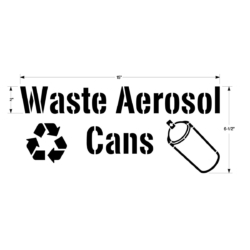 The AeroVent®3X Aerosol Can Disposal System has a unique tray design that accepts a variety of aerosol can sizes up to 3 inches in diameter and 10.5 inches in length. 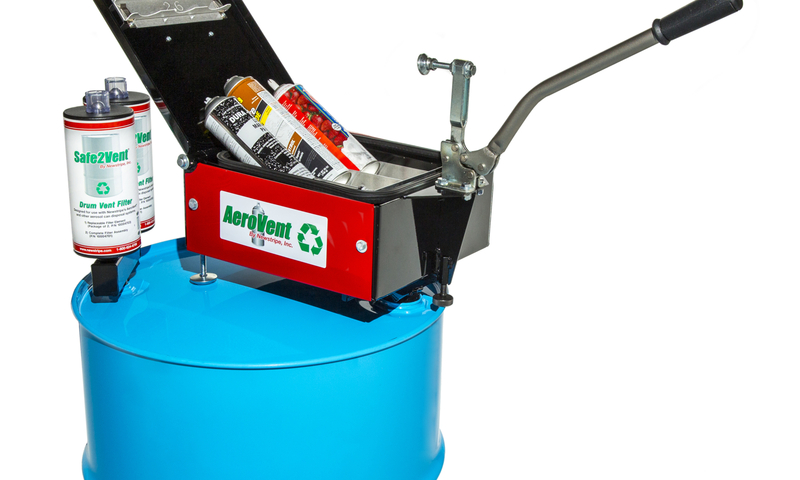 The quick change aluminum guides accommodate most sizes of aerosol cans making the AeroVent®3X a high production, one-size-fits-all disposal system. 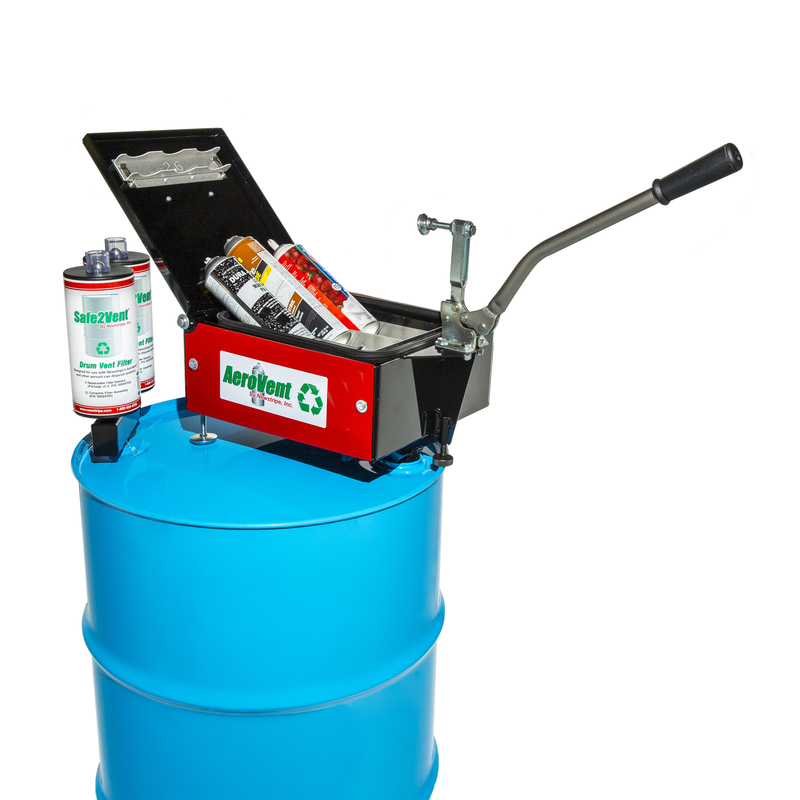 Just place an aerosol can in the AeroVent®3X and close the lid with the convenient handle/clamp. 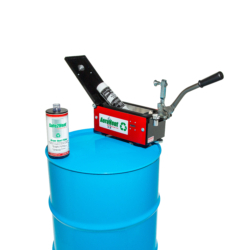 This automatically seals the chamber and punctures the aerosol can at the same time. 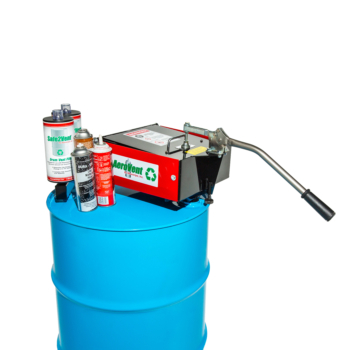 Economical – The AeroVent®3X is a high production disposal system priced lower than many single can units. 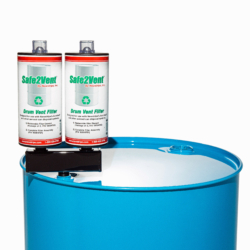 It is faster and processes up to three cans at a time. 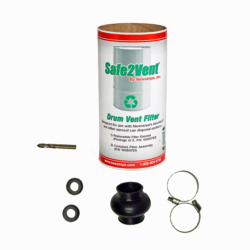 Plus, the Safe2Vent® filters have more carbon media and are more cost effective than any other drum vent filter. 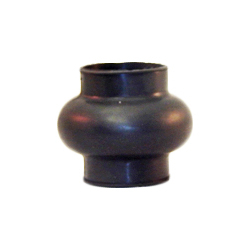 Exclusive Viz-a-Ball™ Indicator Check Valve – This revolutionary design serves two essential functions. First, it keeps the operator safe by indicating when the system is completely depressurized and can be opened. 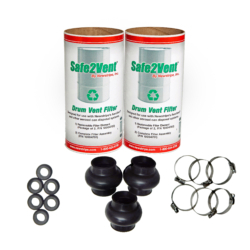 Second, the ball check valve complies with OSHA, EPA and California regulations requiring the drum to be closed and prevent vapors from escaping into the atmosphere after processing. 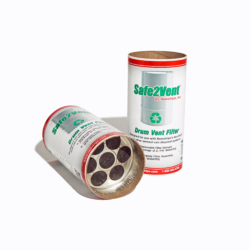 The Safe2Vent® is the only drum vent filter that includes this important safety feature. 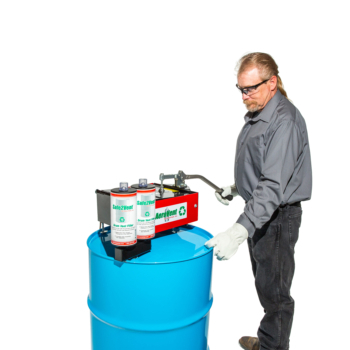 Rugged – Manufactured from electrical arc welded structural steel and industrial grade components, the AeroVent® 3X Aerosol can recycling disposal machine is virtually indestructible.